Did you really just say there would be five stories in the series of YA Mabel Hartley books? I played two very competitive games of Scrabble with my hubby one of my words was “servant” and let’s not forget “latch”. 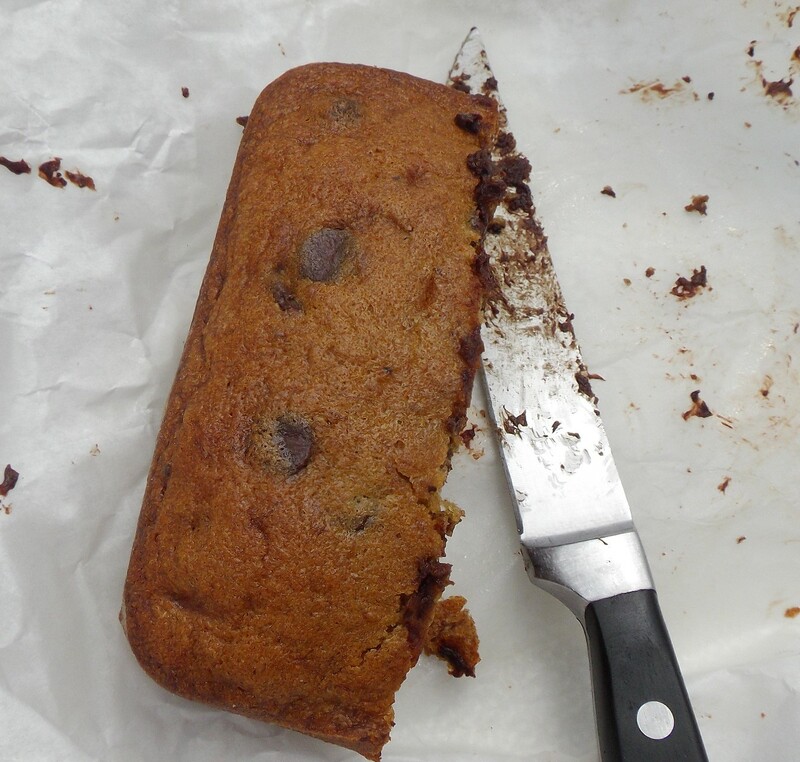 I also made chocolate chip banana bread, and here’s a pic of what’s left! I painted my daughter’s room Elephant Pink, but it looks more like Elephant Lilac!!! 2nd coat will determine if it stays or goes. And BEST of all, up to 94 downloads now of my Mabel Hartley books. Previous Post Oh, and readers, if you love reading Mabel Hartley, please tell your friends!